The relations with our partners are based upon a long term strategic planning and forecasting sustaining the innovative progress and development of the agricultural business field. Do you want to bring your contribution to the development of the agricultural business in Romania? Submit your application to become a member of ai?? ?Sviluppo Insieme Si Vinceai??? Association! 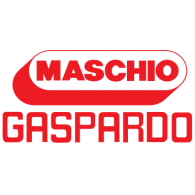 Maschio Gaspardo is the largest producer of agricultural machinery in Romania. The production range is including: subsoilers, tines cultivators, discs cultivators, seed bed cultivators, frames of precision seed drills and other machinery. Having more than 3 decades of experience in Italy, FC Servizi SRL is supporting the Romanian farmers offering a wide range of small, medium and large size agricultural equipment and the related spare parts. APA PLUSai??i? ?97 SRL is a private capital company, and the services provided are the following: design, sale, fitting and maintenance of plumbing and heating, ventilation, air conditioning and sewage systems and fire protection installations. 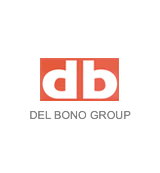 DEL BONO & CO SA has been founded in Romania upon the initiative of an Italian company, DEL BONO SPA carrying out activities in the construction field in Italy and abroad. 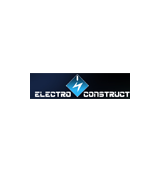 The company is providing services in the urbanism field, roads and industrial buildings, infrastructures and also demolishing works with the recycling of the resulting materials. 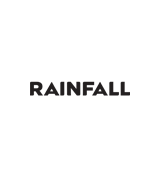 Rainfall is a marketing, branding and web design agency having its headquarters in Arad. It provides creative and professional solutions for brands and organizations, including: brand and logo design, consultancy regarding the brand strategy, graphic design, web and interface design, web development, SEO (Search Engine Optimisation) and social media management. Company in charge with mechanic processing, having its headquarters in Siria. 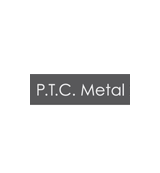 The company activity is subordinated to the metal structures and metal products industry, exclusively machinery, equipment and installations. 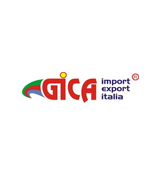 Company providing mechanical processing operations, having its headquarters in Ineu. Company providing mechanical processing, having its headquarters in Arad. Exclusive importer of KITAMURA products, sales of horizontal and vertical industrial processing systems. The metal processing is carried on turning and cutting. 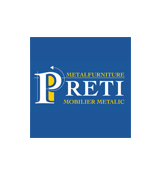 PRETI SRL is a foreign capital company that produces metal furniture for storing, archiving and preservation of goods. The company is providing customized furniture for the clientsai??i?? 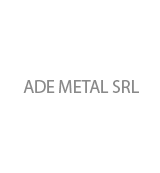 facilities, being one of the most important producers of metal furniture in Romania. 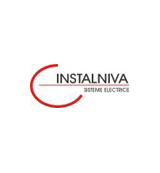 The company carries out activities in the sale of air treatment systems, compressors, pneumatic tools, design and execution of compressed-air installations. The company is selling its products in 8 self-owned stores and by 45 authorized dealers and distributors.